A generation forcing companies to rethink brand engagement? 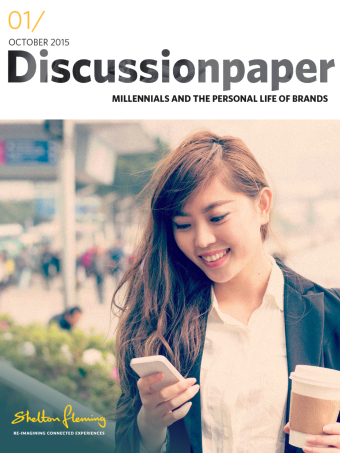 This discussion paper along with its sister publication – 10 Ways to Connect with Millennials – explores how live events and trade-shows may need to evolve if they’re going to engage the generation commonly referred to as, The Millennials. It’s also a foray into some of the technologies and applications that are likely to weave their way into conferences and trade-shows. And that’s perhaps not surprising. This is a generation also referred to as the ‘Digital Natives’. Their notions about inclusiveness, collaboration, transparency, working smart and doing-good, increasingly rule when it comes to business and what matters. We ask the question, with Millennials gradually taking the reins in the global economy are brands, especially in the B2B space, in tune with this generation, when it comes to the experiences they deliver, and how they engage?